Refurbished four bed maisonette with two bathrooms located close to the Royal London Hospital in Whitechapel. 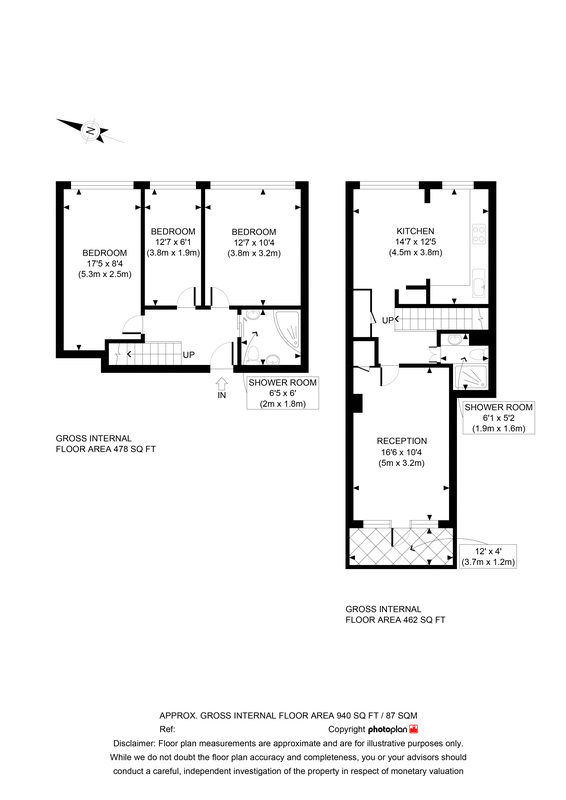 Four double bedrooms, large kitchen / living room. Two bathrooms. Double glazing througout. New gas fired boiler. Furnished. Good security. Available early August 2019.